It’s nice to have a place to go to where you can relax and simply appreciate beauty and talent. 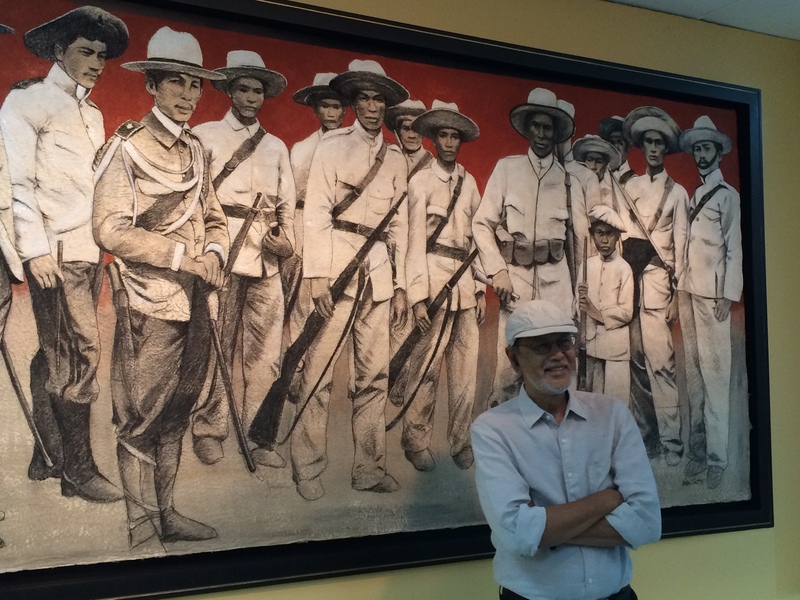 I recently visited the Lopez Museum and Library and was happy to get a peek into the creative life of a national artist, Benedicto Cabrera, commonly known as BenCab. In celebration of his 50 years of art practice, a series of multi-sited exhibitions entitled Frames of Reference will be held in his honor. 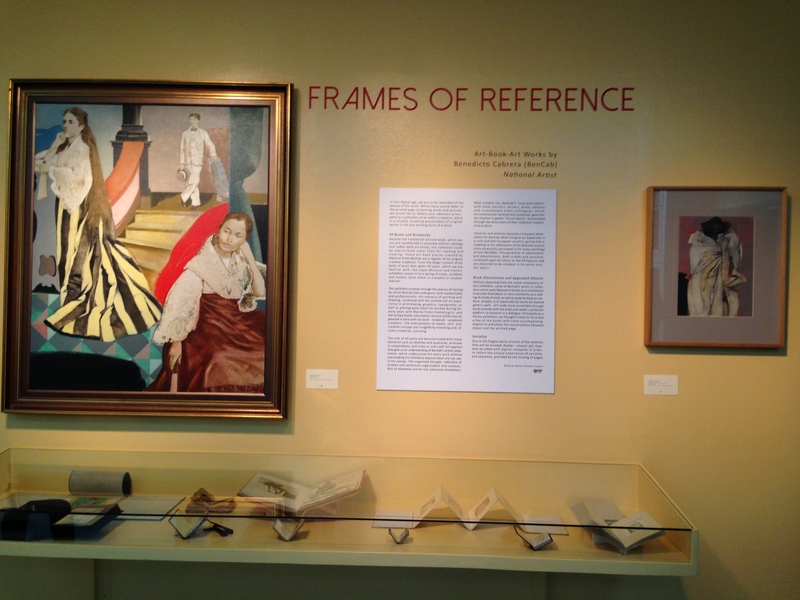 The first of the exhibition is at the Lopez Museum and Library in Ortigas. What I like about the exhibition was that it was a glimpse into his life while living and exhibiting abroad during the 60’s onwards. It was endearing to see postcards, etchings on handmade paper, portraits, collages, collections and various arts which made me appreciate BenCab, not just an artist but as a “real” person – a dad, a lover and a family man who is truly gifted in the arts. 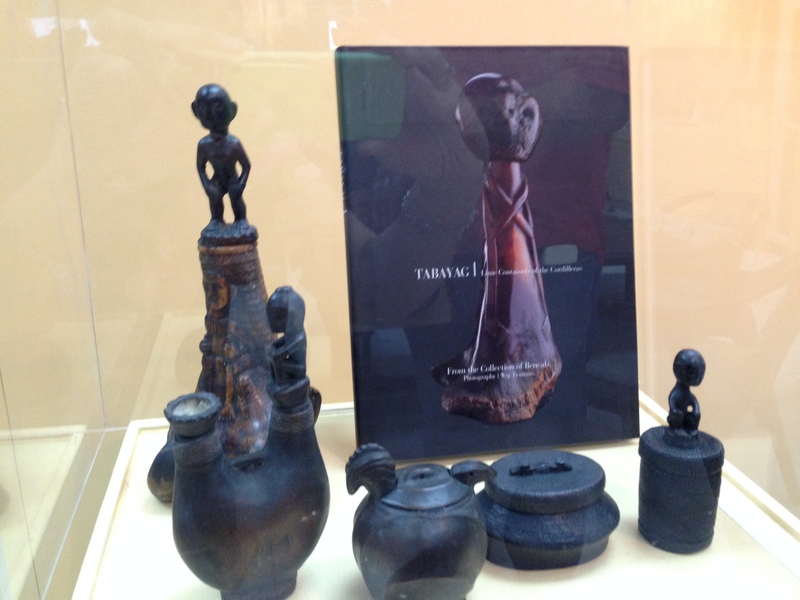 As part of the exhibit, about 15 of his art books are made available to the public. In partnership with Samsung, we were able to view his most popular work through a big screen. What a nice touch! 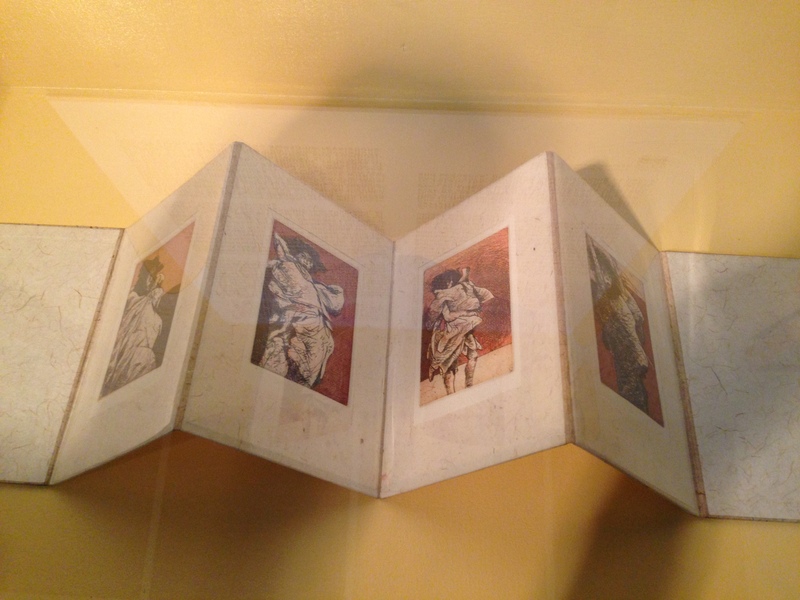 There were small scrapbook-like compilations of etchings, collages (clippings, cutouts) drawings and sketches with his handwriting, usually done in handmade paper. All of these are now available to the public. Looking forward to visiting his works up North!